The all most popular hatchback cars of the country are getting tough competition with their rivals and also try to establish their strong position in the auto market. At present, ton of new hatchbacks cars have been launched with cutting-edge technology and attractive price points in the Indian market. India's one of the most popular premium hatchback car brand, Maruti Swift is also facing tough competition with newly entrant Volkswagen Polo in the country. Among them, Maruti Swift is the most popular brand as well as extreme performing car model, but Polo is able to take on with Swift in the performance with popularity. After the successful launch of new Volkswagen Polo in the country, it is continuously getting wonderful response from the Indian buyers. 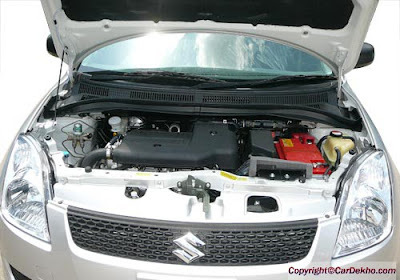 Maruti Swift is powered by a 1.3L, DDiS engine with Common Rail multi injection technology which is producing top power output of 75PS at 2000 rpm and generates peak torque of 190Nm at 2000rpm. It has got a good capabilities to delivers better mileage of 14.2 kmpl in city and 17.8 kmpl on highway. 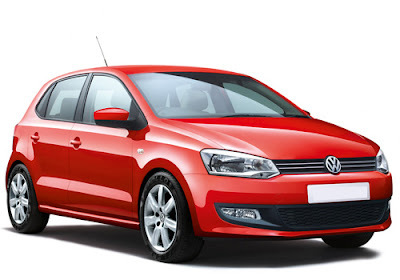 Behind of it, Volkswagen Polo is also packed with powerful engine which comes with a 1.2L, 3-cyl. The powertrain of this car is offering maximum output of 75 Bhp power at 4,200 rpm while produces maximum torque of 180 Nm at 2,000 rpm. The fuel efficiency of this car is giving of up to 15.5 kmpl in city and 21.0 kmpl on highway. After the compare Maruti Swift and Volkswagen Polo engines, we found that the power and performance of Swift is more than Polo in the country. But the mileage of Polo is much more than Swift. Maruti Swift Interior comes with impressive, dynamic and specious features which makes it more comfortable. The fabric upholstery of Maruti Swift offers a very classy and stylish look to the overall ambiance of the car. Some other interior features of Maruti Swift are vanity mirrors, digital display trip meter, Luggage room, Sun visor, day and night rear view mirror, etc. On the other hand, The new generation Volkswagen Polo is also loaded with many interesting features that make its interior very charming. The dual tone interior with its dual tone dashboard packed with advanced instrument cluster adds to the style of the car. 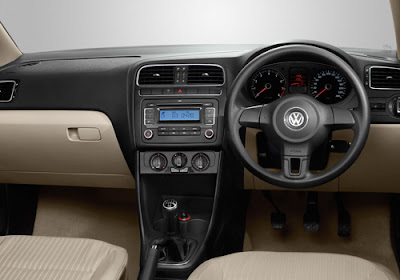 Besides, Volkswagen Polo are Ergonomically designed Instrument Panel, Front sports seats, Floor mats, Aluminium-look pedals, Blue instrument lighting, Chrome-plated instrument surrounds, Anthracite Fabric upholstery, Stylish Gear-Knob, Dual Tone Elegant Interior, Front Map Lamp and Glove Box. The Interior Appearance of Maruti Swift seems excellent, while the Volkswagen Polo has not behind of Swift and comes with advanced Appearance. 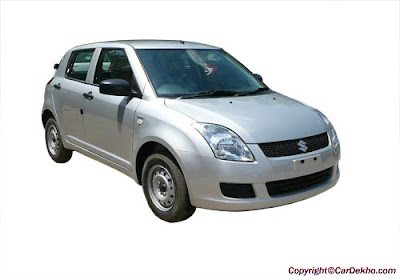 The Front look of Maruti Swift is a very smart and classy which posses very classy and sporty look. The car is surely a head turner with a very elegant design and stylish exterior look. The body graphics and robust outer look is very much unadulterated and is quite irresistible which is sure to take the breath. The curvier body look of the car is its eye catching feature. Volkswagen Polo aggressive front grille with stylish headlamps and body colored bumpers make the front appearance of Volkswagen Polo a dynamic one. The five door hatchback comes with body colored door handles and body colored Rear View Mirrors. 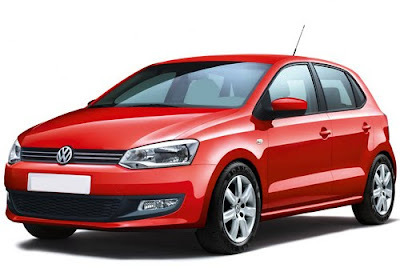 Volkswagen Polo is a stylish compact hatchback that sports an array of features at its exteriors that makes its overall exterior appearance very appealing. The exterior features of both cars offering aggressive and attractive look. 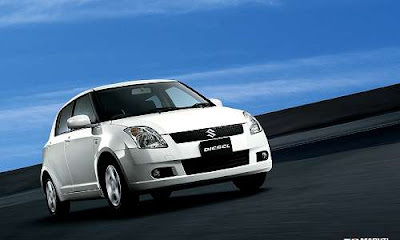 Maruti Swift will continually perform well and face more competition with another rivals in the India auto market. No doubt on the grounds of looks and performance on Indian roads,Swift is a better option than Polo.Its a perfect hatchback of Indian market but it needs some upgrade.